Fridays need more soul. 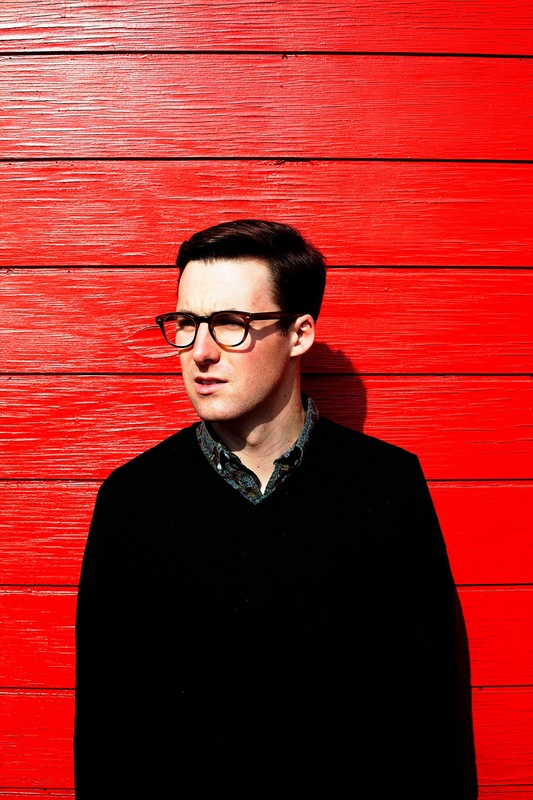 Enter LA's Nick Waterhouse. It's always surprising when someone who makes music that fits your tastes so perfectly flies under your radar for so long. Nick Waterhouse makes kickass soul and has been doing it for years. I like kickass soul and was unaware of Nick Waterhouse until today. While I discovered his music through the usual means(read: the Internet), I wish I had stumbled upon it at a club like the one in the video. The music has the vibe of a treasured secret, something people in the know keep close to the chest. It almost feels wrong sharing this.